Valentine’s Day is around the corner! Shop for your special loved one, or even treat yourself to these pink inspired Valentine’s Day gifts. Forget the chocolates and sweets – try giving the gift of perfect skin for this holiday of love. With serums and face masks we all deserve to be pampered every day of the year, not just Valentine’s Day! 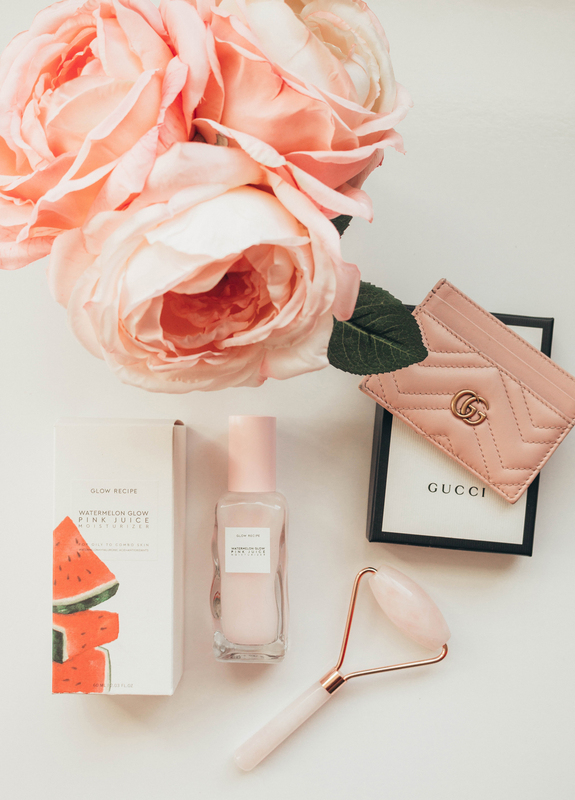 Some other great options are a designer card holder, like this Gucci one, or a bottle of fancy perfume. Trust me – get the girl (or guy) what they really need for Valentine’s day – a dozen roses, a cute plushie, and a box full of skincare! Products marked with a 💖 were received complimentary of the brand. Before using this product I have never tried an oil for my lips. Needless to say I am obsessed with this ultra-hydrating formula. It provides deep hydration with anti-aging benefits, delivering comfort to even the most-chapped lips. Formulated with vitamins C, E and plant derived peptides, the PowerLips Lip Oil helps to soften, smooth and plump lips while adding shine. Wear alone or layer under your favorite lipstick. The product is vegan, gluten-free + vitamin-packed – leaving your lips kissably smooth for Valentine’s Day! 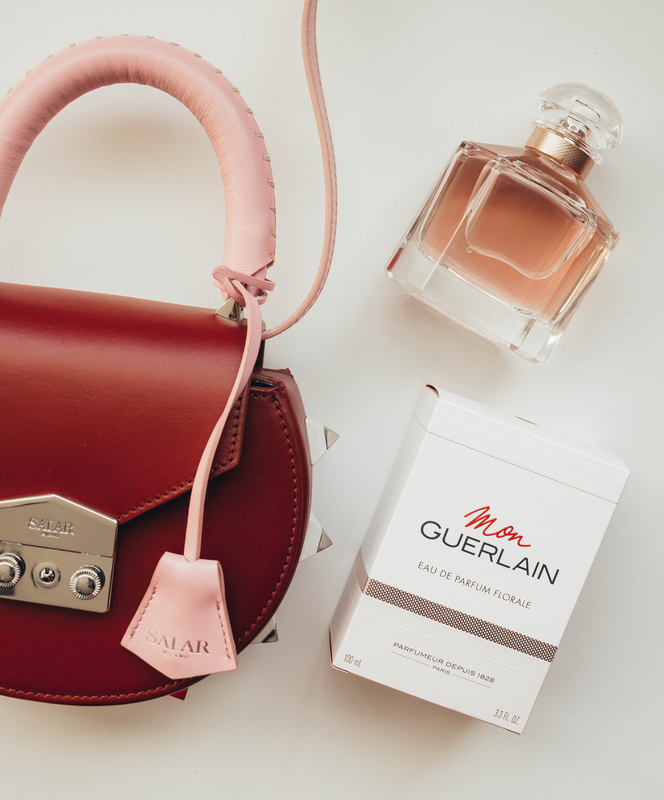 Get your special someone the most iconic perfume brand of all time – Guerlain. This scent is a fresh and gentle interpretation inspired by a flower unfolding in the morning dew. How romantic! With hints of jasmine, lavender, and vanilla this perfume is showcased in one of Guerlain’s iconic bottles. Mon Guerlain Eau De Parfum Florale is housed in a quadrilobé bottle designed by Gabriel Guerlain and created by the house of Baccarat in 1908. Like I said – ICONIC! This is my go-to for when I don’t want to carry around a purse. For the size this card holder actually carries all of your credit card essentials and even has a middle pocket for cash and change. The price point is $250, so you can splurge on a designer item without breaking the bank. This would be a great starter for a designer collection, or a great addition to an established one. I love the pink color of mine, in true Valentine’s Day spirit, but there are so many other stylish options available. Treat yourself and beet yourself! Take this amazing, healthy vegetable and turn it into a skincare dream. Sweet Chef mixes the perfect daily shot of vegetables and vitamins to freshly boost your skin’s vitality and deliver a healthy radiance. Beets harness a variety of potent vitamins and antioxidants that leave your skin feeling softer and visibly smoother. Stock up on some sheet masks, like I said pampering yourself or your loved one doesn’t need to be for one holiday – make it last all year. Quenching your skin has never been so sweet! Look for these products during your next Target trip! If you really want to spoil your mom, wife or girlfriend this year give them the Private Doctor Minus Serum! This product is a silky, skin-smoothing anti-aging serum—inspired by skincare treatments to target sagging skin, wrinkles, and areas that lack elasticity, including the neck and décolleté. This product will define and firm the appearance of skin over time. I love this serum because it dries nicely on the face, and has so many anti-aging benefits, it’s like botox in a bottle! I love the gorgeous packaging and scent of this product. It smells like a freshly cut watermelon, imagine how therapeutic that is on your face! Watermelon rind and flesh is traditionally used in Korea to soothe irritated and inflamed skin. The superfruit is compromised of 92% water and is incredibly rich in vitamins, antioxidants, and amino acids. In fact, 90% of this silky moisturizer is derived from vitamin- and antioxidant-rich watermelon. 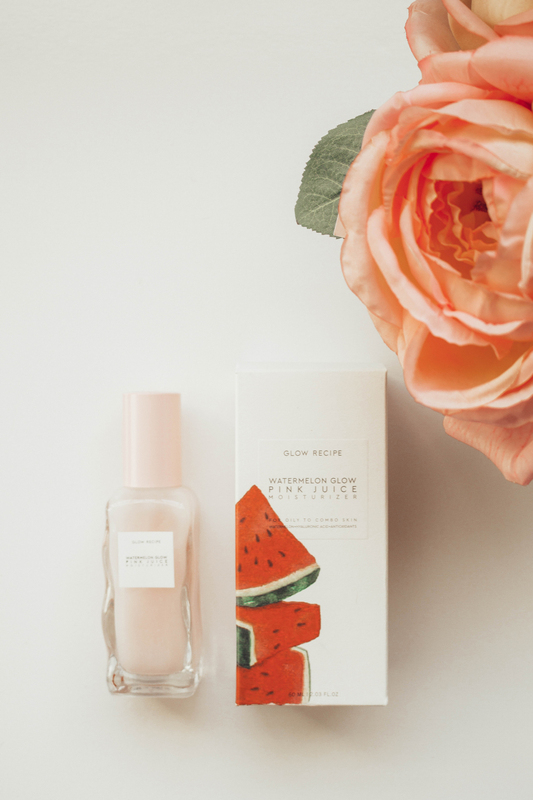 If you are a watermelon lover, a K-beauty lover, or skincare-obsessed I recommend this product! This rose-scented serum will melt right on to your face. The concentrated flower oils are suspended in a weightless serum-essence, creating a pink caviar effect. The fresh botanical scent of this serum is very refreshing. This product will nourish and hydrate, restoring skin’s brightness for immediate and long term radiance. Next time you’re at Target, do a Pixi haul and thank me later! 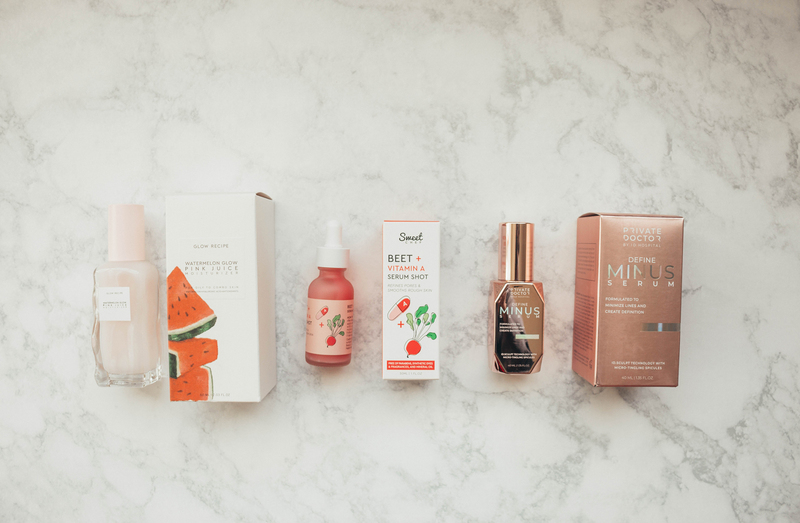 This brand is perfect for beauty gurus and novices alike – and would be the perfect gift for a teenager for Valentine’s Day to get them into a skincare regime. This cleanser is a nourishing cream with mineral rich mud that cleanses skin as it helps strengthen and soften. I love this bag because it is a mixture of badass and adorable. I mean, that is quite the combo! Anyone would swoon over this bag on Valentine’s Day because it says “I Love You” while also saying “You’re Chic AF”. Give the gift of glam this Valentine’s Day and opt for a Salar bag, they come in a bunch of colors and sizes! One of my favorite skincare products is this rose quartz face roller. The healing powers of the crystals will tingle your Heart chakra, just in time for Valentine’s Day! The rose quartz unlocks unconditional love and positive energy, and in face roller form helps skin to be more firm, while reducing fine lines and wrinkles. This is a treat yourself product that everyone needs in their bathroom! Make Valentine’s Day last all year long with this amazing roller. Absolutely loving this round-up!!! That Gucci card case is total goals. Time to start saving! 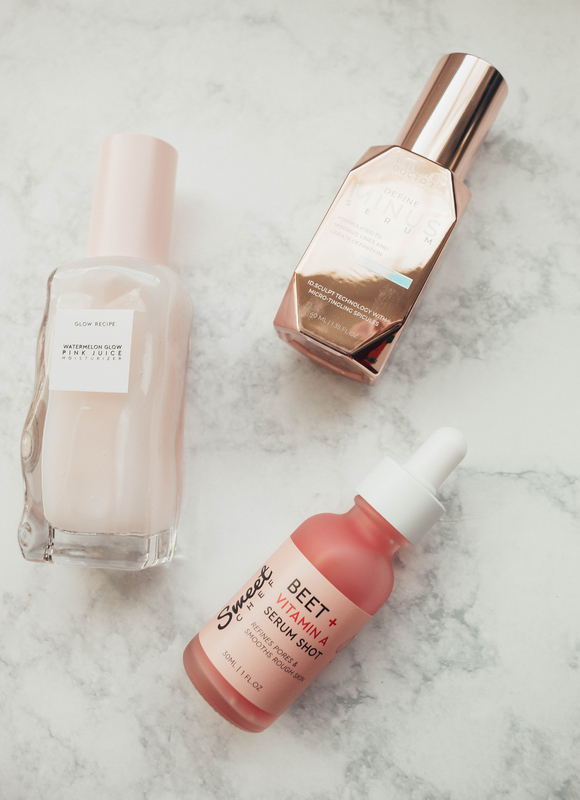 All of these products would be super amazing to get for Valentines day. Can I just have one of all of these please and thanks?! Love all this pretty pinkness for Valentine’s Day! You have some great products here! These are all so pretty and sound amazing!! Definitely need to try these out! 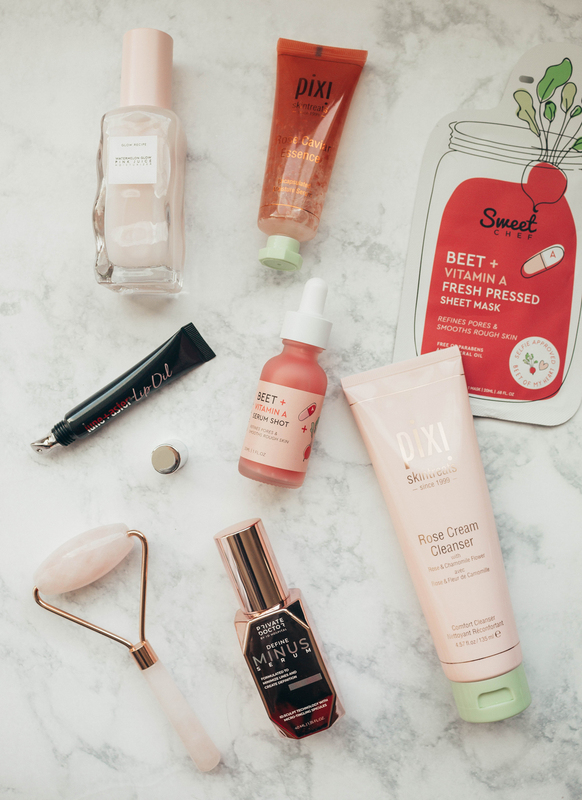 I definitely need to check all of these products out! They sound fabulous! So many great items! Love the rose quartz roller! I would LOVE all of these gifts! So many pretty ones for Valentine’s Day! All great gift ideas- I love trying out new skincare and doesn’t hurt when it’s pink!